﻿ 3D Printing at the Venice Architecture Biennale? | Object.ly Blog – Transforming 3D Printing™. 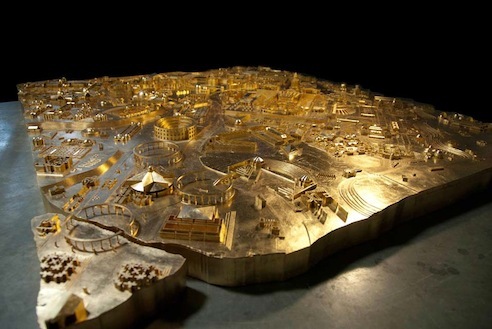 3D Printing at the Venice Architecture Biennale?